“3 Content Marketing Lessons from ‘BoJack Horseman'” Featured on PR Daily! My article, 3 Content Marketing Lessons from ‘BoJack Horseman’ was featured on Ragan’s PR Daily! Article written for Three Girls Media. 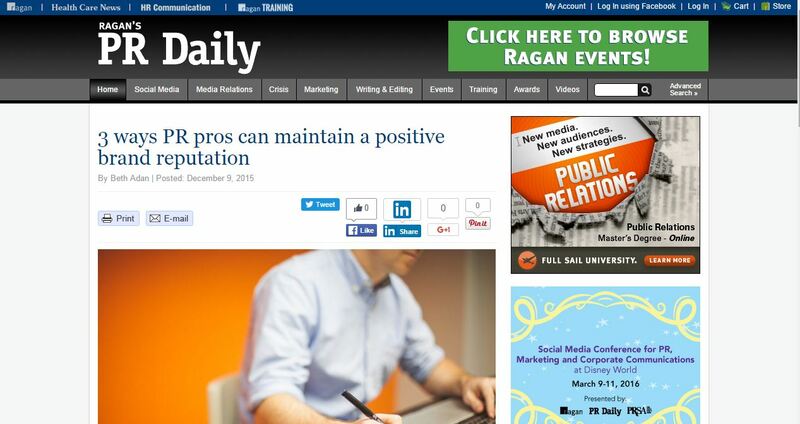 Check it out here on Ragan’s PR Daily.